(7 March 2011) – The National Genealogical Society (NGS) selected Charleston, South Carolina, for its 2011 Family History Conference in part to commemorate the 150th Anniversary of the Civil War which began with Confederate artillery firing upon Fort Sumter 12 April 1861. 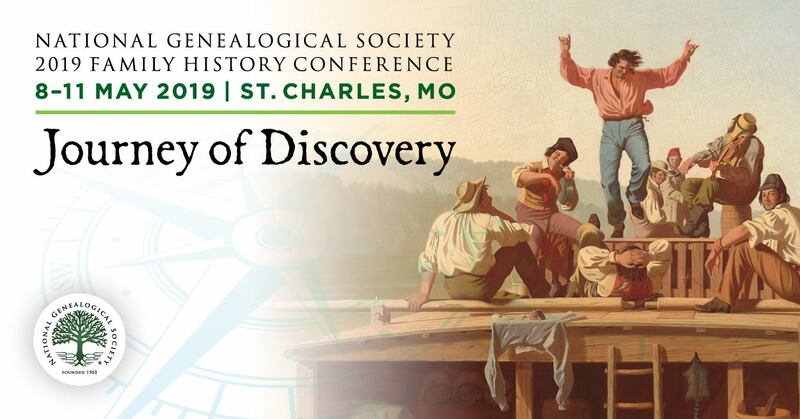 If a member of your family served for the Union or Confederate forces, the NGS 2011 Family History Conference will provide a number of lectures about researching Civil War records and learning more about the lives of your ancestors. For more details and a copy of the conference registration brochure visit http://tinyurl.com/yjhnx89. For more information about the Civil War in and around Charleston, the Charleston Post and Courier is running a series of articles each Sunday through April at http://www.postandcourier.com/civilwar. An exhibit area with more than one hundred exhibitors will be open and free to the public Wednesday through Saturday and will include the latest in genealogical software, online research providers, and DNA testing services.